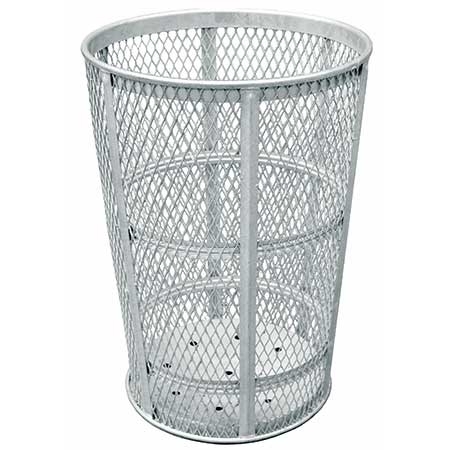 This 45 gallon tapered round trash receptacle is made of galvanized 9 gauge expanded steel. 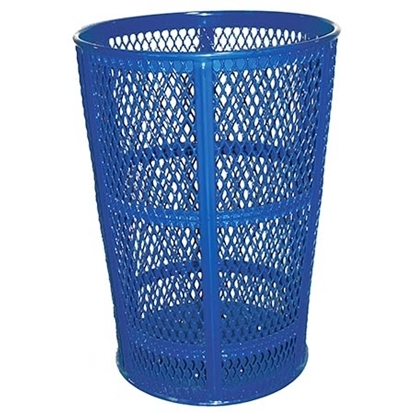 Comes portable and has drain holes in the bottom. Includes pre-drilled mounting holes. Liner and top not included. 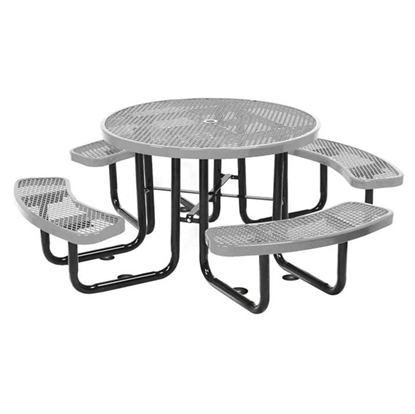 Call our friendly staff for a quote on outdoor commercial furniture.